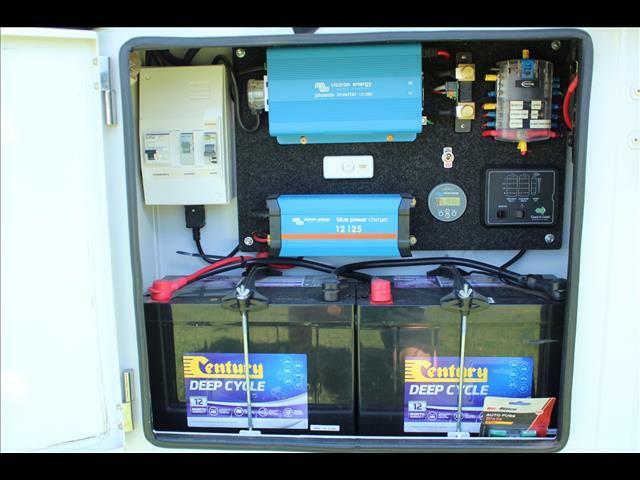 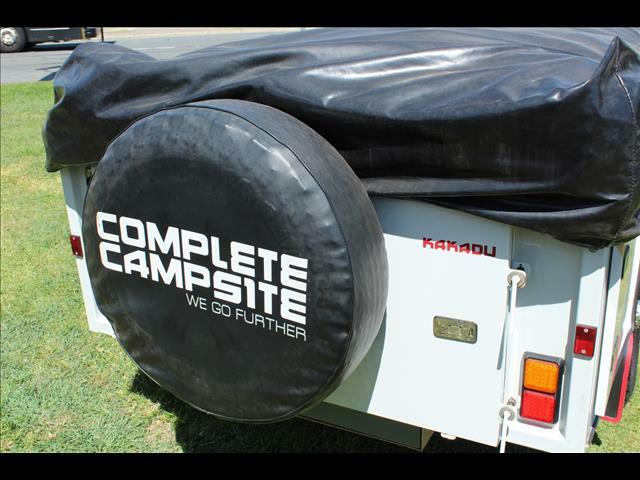 2012 Complete Campsite Kakadu Full Off Road Camper Trailer, quality Australian made camper trailer that is built to Australian conditions, yes you will be a Chinese import for less, but that is just a false economy, and even then it will not have the extras that this Complete Campsite kakadu has.This trailer has been very well maintained and serviced. 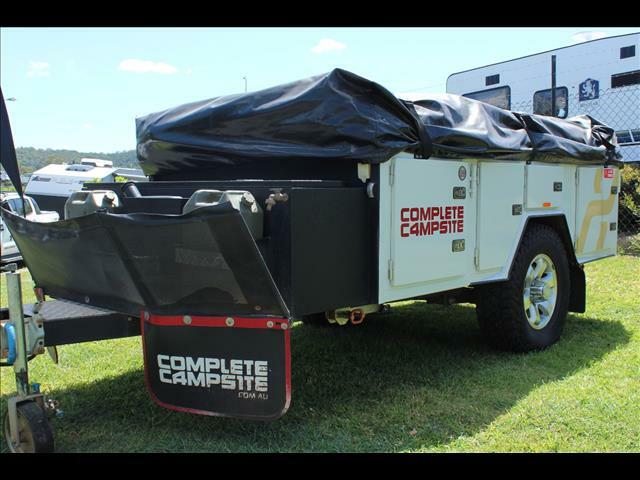 It will go anywhere and you won&apos;t have to stop at each town to do repairs like most of the campers we have come across when traveling. 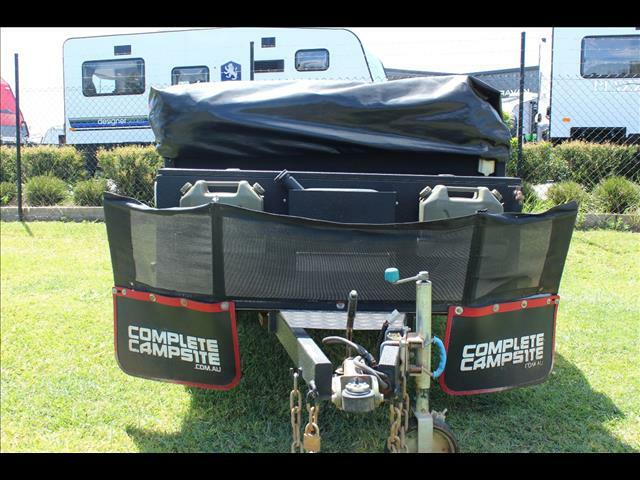 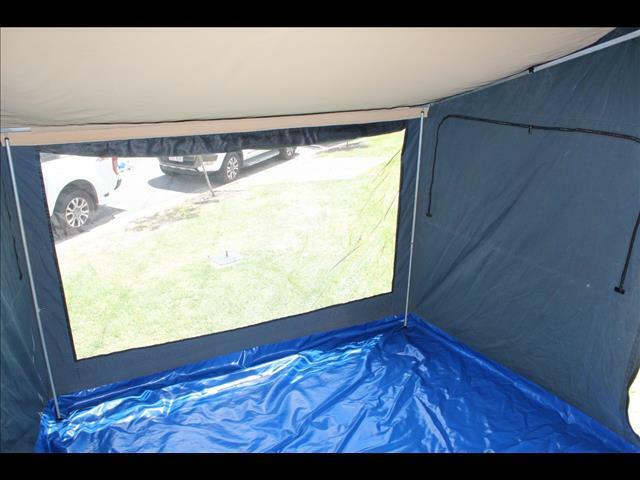 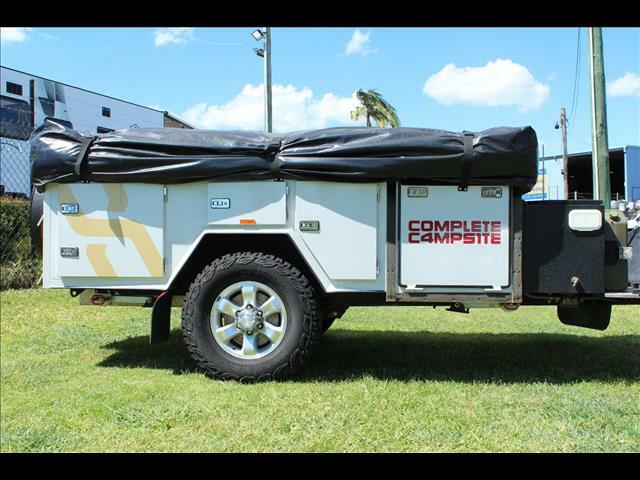 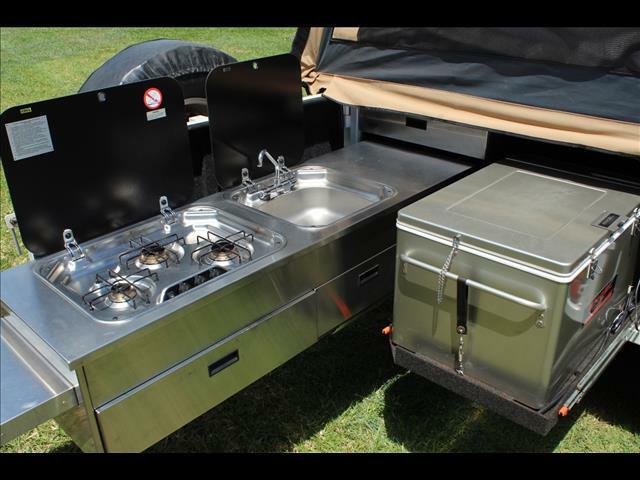 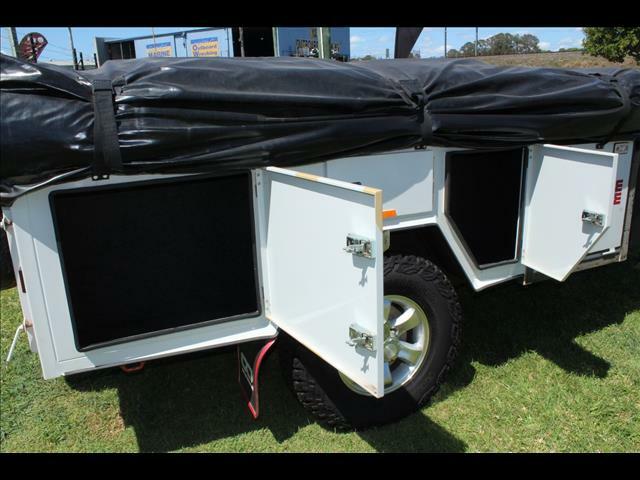 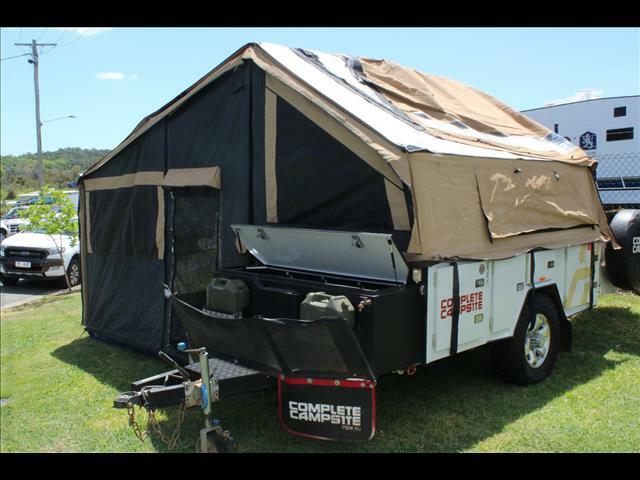 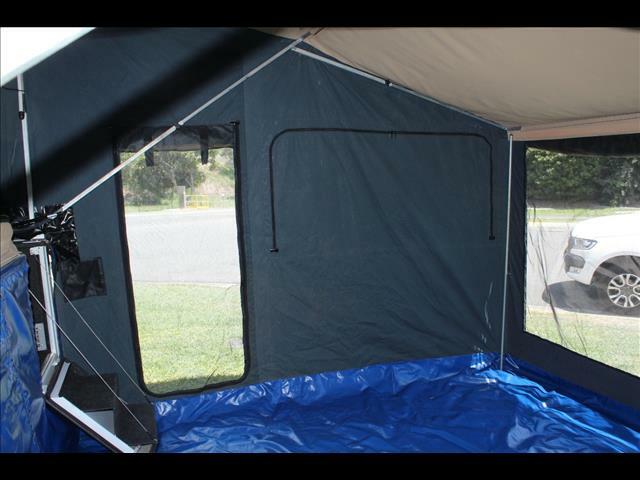 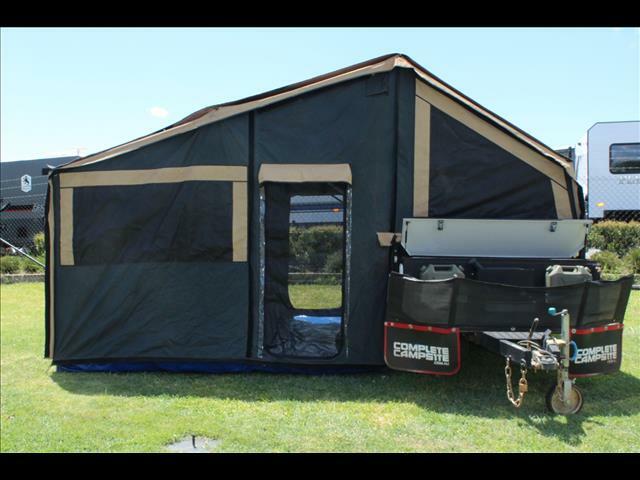 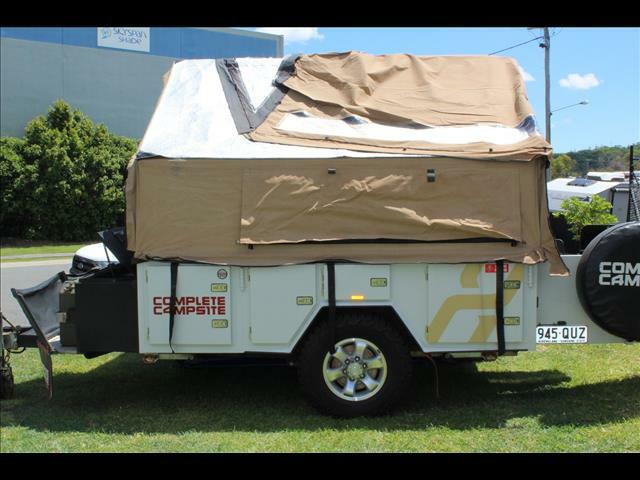 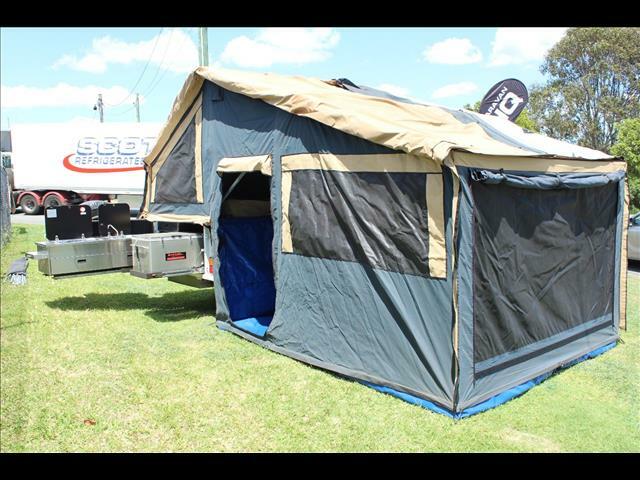 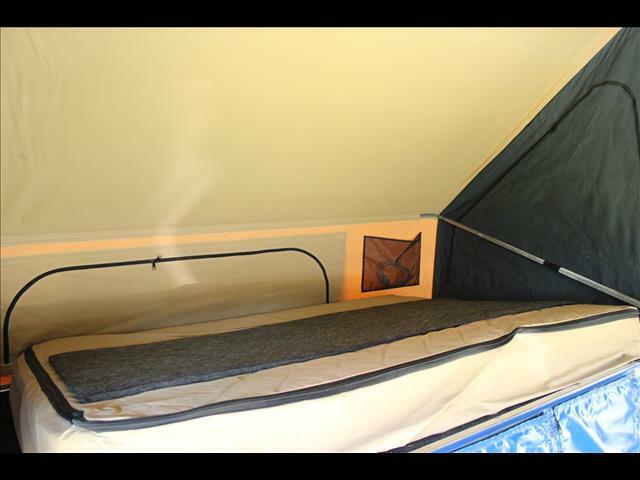 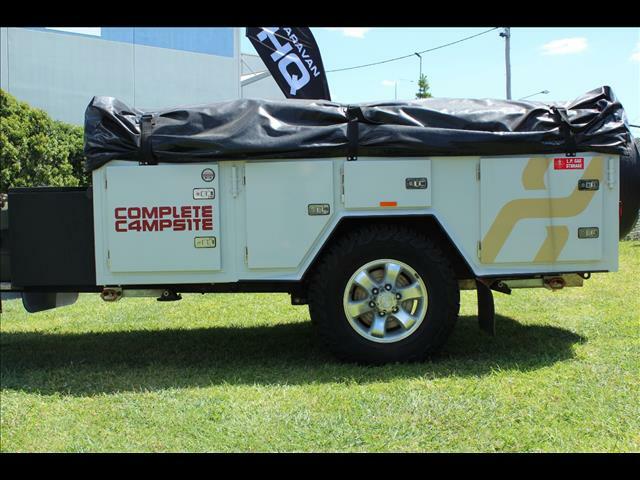 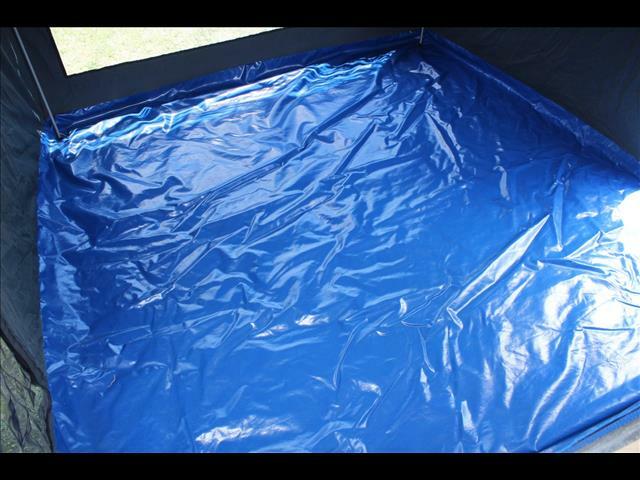 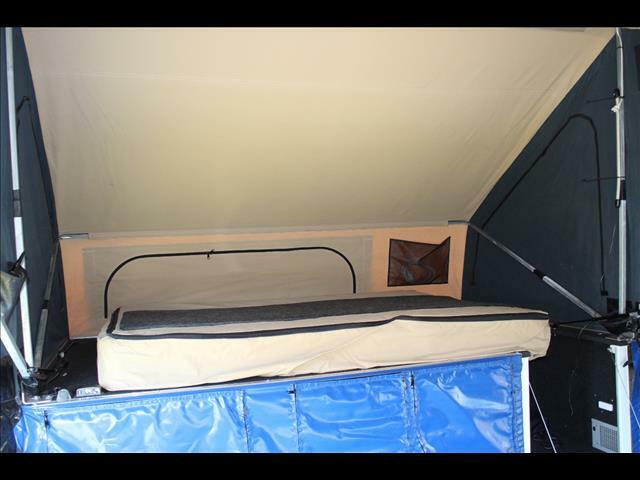 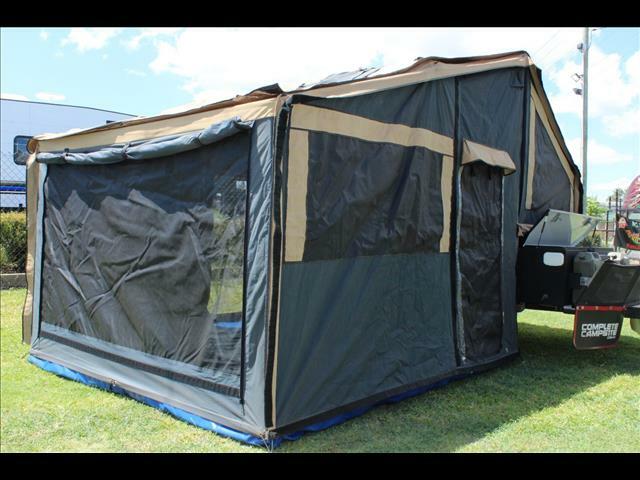 It is an 100% Australian made camper that cost 57k . 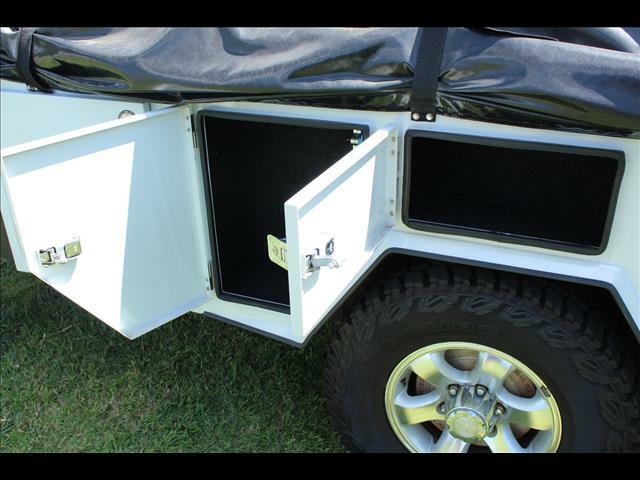 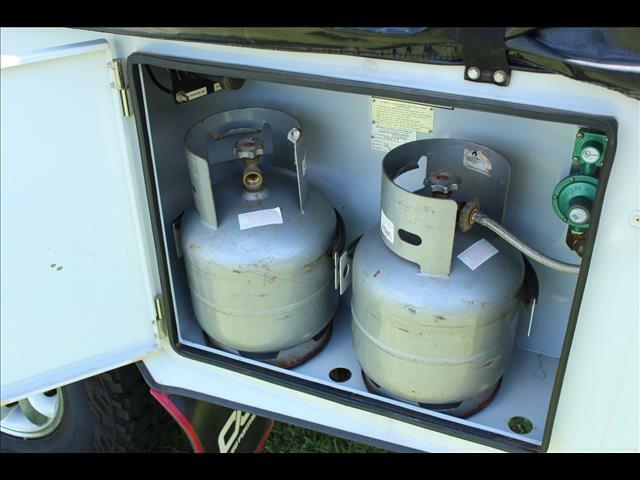 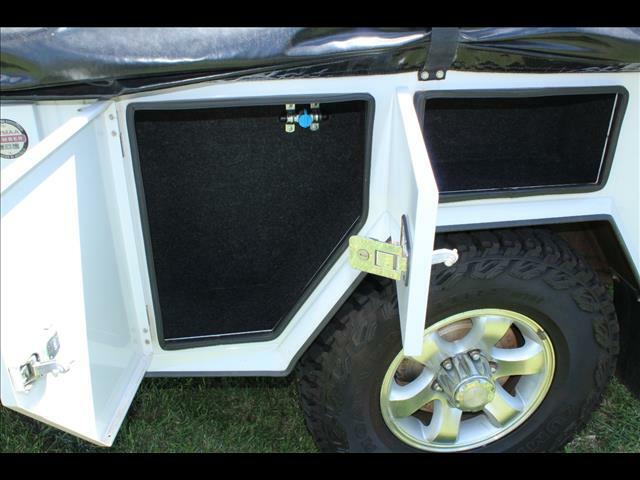 airbag suspension, this very handy for leveling trailer and adjusting your ride with different loads.